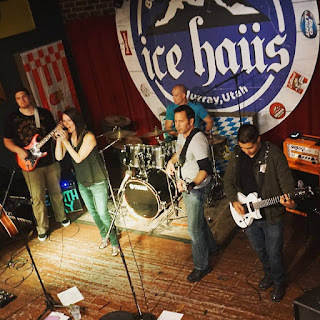 We had a show, Sept. 23, at a local venue called Ice Haus. 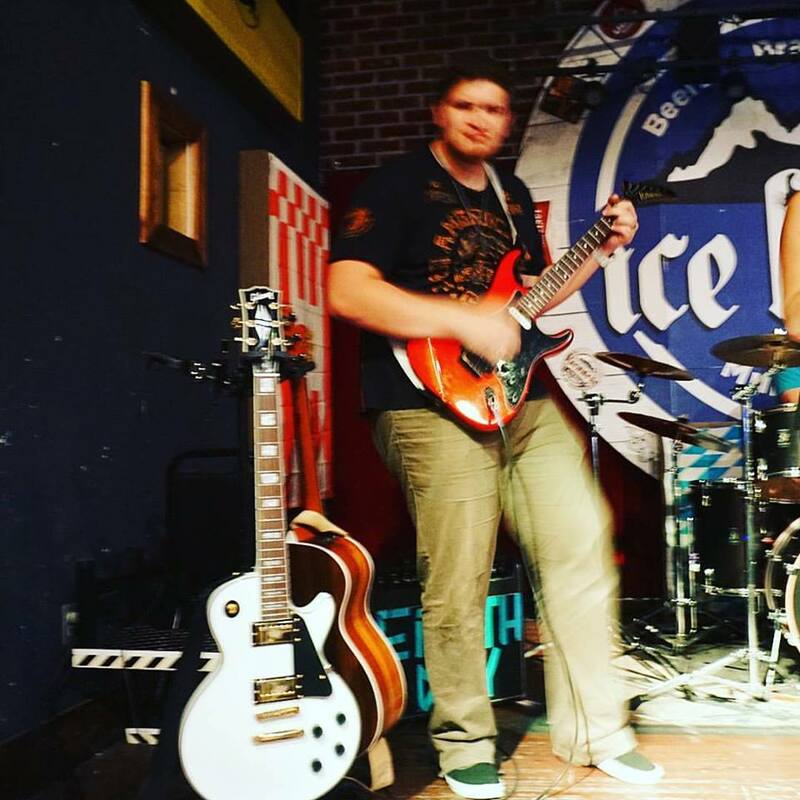 We opened for another local band named Eminence Front. We all arrived early so that we could have a thorough sound check. Unfortunately, the sound guy hired by the venue never showed up. Luckily, one of the bartenders was able to help a little bit. He showed Aaron our drummer where the mixing board was and how to use it. We had the drummer of the other band play drums while Aaron mixed our levels. While it was upsetting that the sound guy didn't show up, we did our best and the show went on. 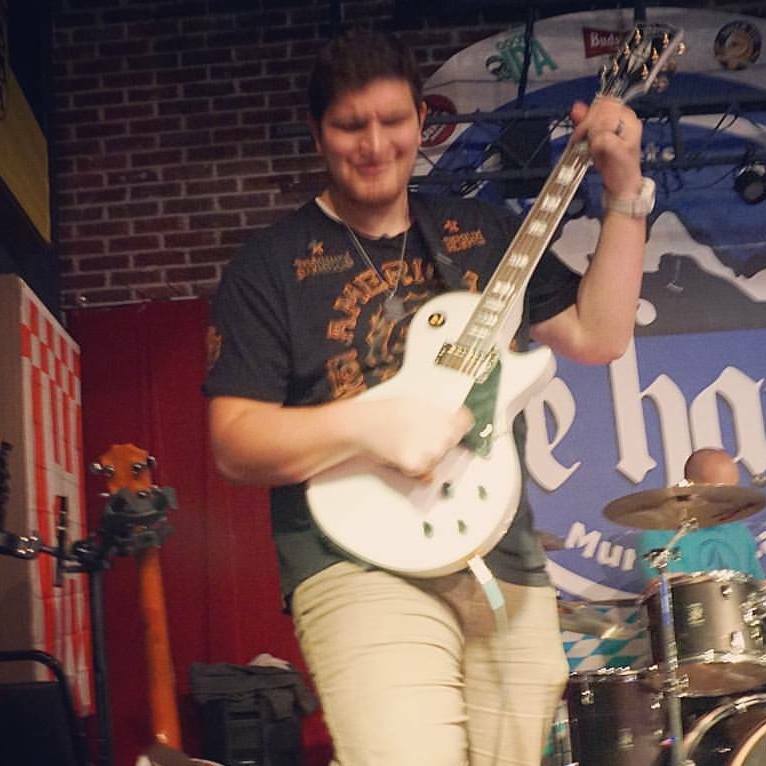 I was particularly excited to try out my new Gibson Les Paul and my restored 88' Kramer Strat. Mark was also excited to try out his new Orange amp! 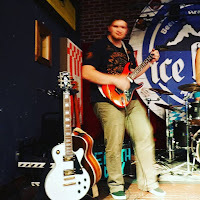 It was a good friendly crowd, and we had a lot of fun! Unfortunately, I had a sick wife at home and wasn't able to stay for Eminence Front. But, Mark the bassist did and he said that they did an awesome job. It was Aaron's Mom's birthday, and we sang the Beatles Birthday song to her. While I wasn't able to video tape them, you can stream their music on Spotify! 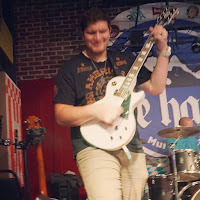 Thanks to Aaron's mom, she was able to take some awesome shots of us while we played! Check out more of the photos on our Instagram!